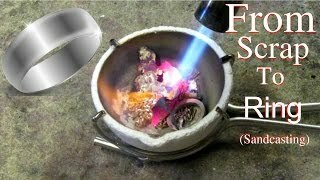 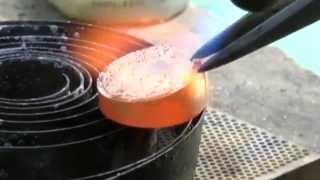 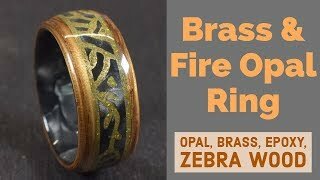 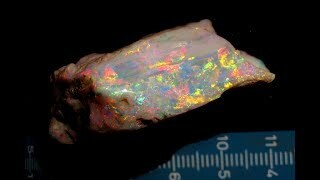 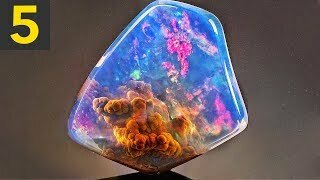 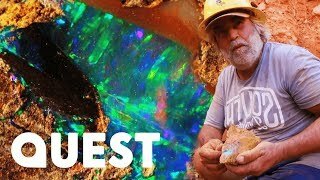 In this weekly video I am creating a ring from a solid piece of purple bello opal that has columns of blue and green fire. 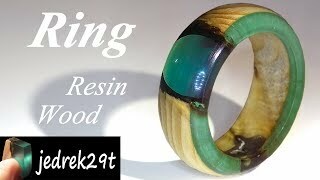 I have been wanting to make a ring like this for a long time and I very glad to share it with all of you! 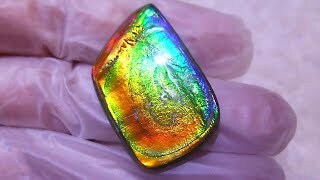 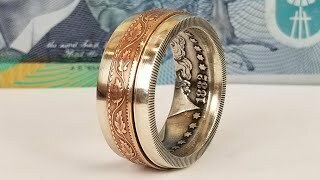 GIVEAWAY: Leave a comment on this video and you may to be selected at random to receive this ring! 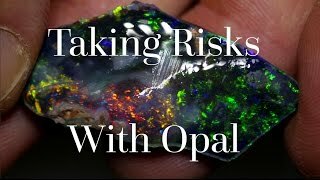 One winner will be selected Wednesday, October 10th and announced here!